Unlike women, men always believe that they are not lacking of anything. So, getting an answer from them on what they need so that you can gift it to them, is usually, futile. When we were given the task for finding the perfect â€œgift for husbandsâ€, this is what we managed to pull together. 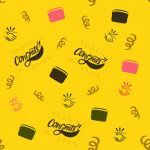 For husbands gifted with the skill of baking, cooking or even barbecuing, buy them personalized aprons, chefs hats, serve ware to proudly display their creations or even equipment that would make their cooks easier or fancier. For the quintessential gamers, there is no real need to look too far. The latest gaming machines or a collection of game CDs should do the trick. If you want to be different, buy him a gaming bean bag (with earphone & volume consoles) or virtual reality glasses to enhance the gaming experience. 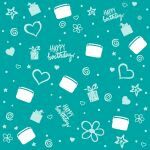 For the sporty husband, personalized wrist bands for racket sports, golf caps & gloves, a fit bit or even Bluetooth headphones for working out & running or any accessory related to the sport he enjoys. 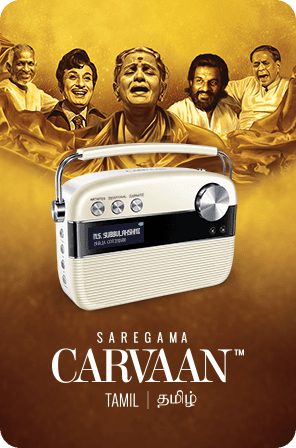 For Hindi music connoisseurs, we suggest the coolest new retro personal digital audio speaker in the market, Saregama Carvaan. 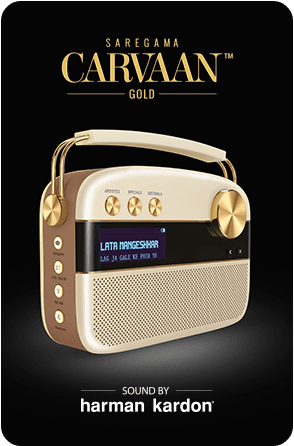 The Carvaan comes with 5000 evergreen Hindi songs pre-loaded in it. So expect only the best of Mohd. Rafi, Lata Mangeshkar, Kishore Kumar, Asha Bhosle, Talat Mahmood, Laxmikant Pyarelal and other legends. The complete collection of Ameen Sayaniâ€™s Geetmala spanning 50 years is an absolute wow factor. 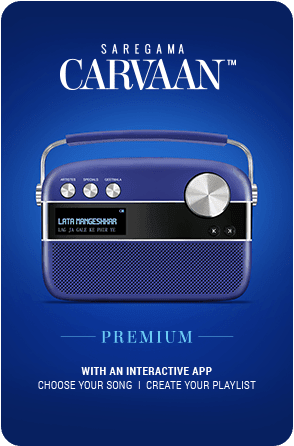 The Carvaan also has FM and provides the option the listening to oneâ€™s own collection of music via Bluetooth or by plugging in a USB drive. Apart from Hindi, Marathi,Tamil and Bengali variants of this product are also available. 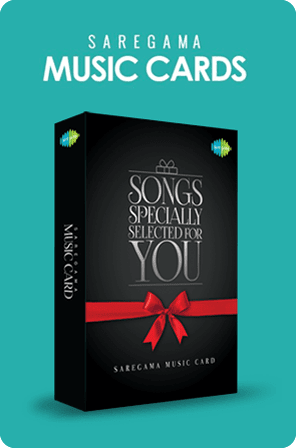 Alternatively, the customized USB based music cards from Saregama are also a great option. 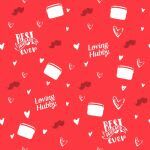 Not only can you get your husbandâ€™s favourite song list in a single USB card, but you can also add that personal touch by printing his photograph on it along with a special message. If your husband is an avid reader, we suggest you buy him the oldest hardbound copy of his favourite book available in the market. It will be for keeps. Just like antiques. 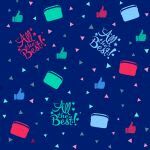 It can be tough, but with some clever and timely thinking, finding a perfect gift for your husband need not be such a difficult task. Looking for DIY gift ideas for your husband? Read on. 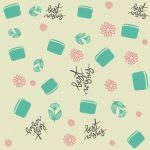 We’ve collated a few cool ideas that should make for “forever keeps”. Our first suggestion for the perfect gift for husbands is a ‘memory jar’. Collect a few coloured papers, coloured pens, a pencil, a pair of scissors and a mason jar. Write down your favourite memories from the time you were dating, when you got married, your honeymoon, your first baby or any other special moments. Remember each memory should be on a separate chit of paper. 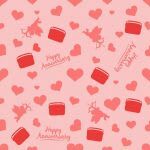 Fill up the entire jar with chits or match the number of chits to his age, the number of years you have been married or any number that signifies the special day you have planned for him. To add a dash of fun, you can even rank the chits based on your favourites, this small gesture makes for excellent bonding time. For those of you who live away from your better halves owing to working in different cities, take heart there are heart warming gestures that you can make too. Take a cue from ‘P.S. I Love You’ the most romantic movie of the 2000’s. Write a series of future dated letters to your husband. Put the letters in “Open When” envelopes. If your husband plays fair, he will open the letters only on the occassions you have spelled out on the enevelope. All you need is paper, a pen and a few envelopes. If you fancy this idea but actually live with your husband, then turn this into a treasure hunt. Let your husband discover a letter each time he completes a milestone or a task. 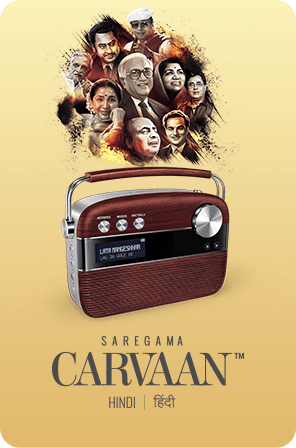 If your husband is into old Hindi music, Saregama’s customized USB based music cards make for the perfect gift too. Although this gift doesn’t require as much creativity, it’s equally special. All you have to do is go to the music cards section on saregama.com, select ‘Customize music card’ and then add 200 of your husband’s favourite songs onto it. Take your pick of songs from the best of legends like Lata Mangeshkar, Mohd. Rafi, Kishore Kumar R.D.Burman, Jagjit Singh and many others. You can also personalize the cover of the music card by uploading a photo of your husband. That’s it. Once you make payment, the card will be shipped to you/your husband. We hope we have been able to inspire you. We are certainly going to use some of these ideas for our better halves too.